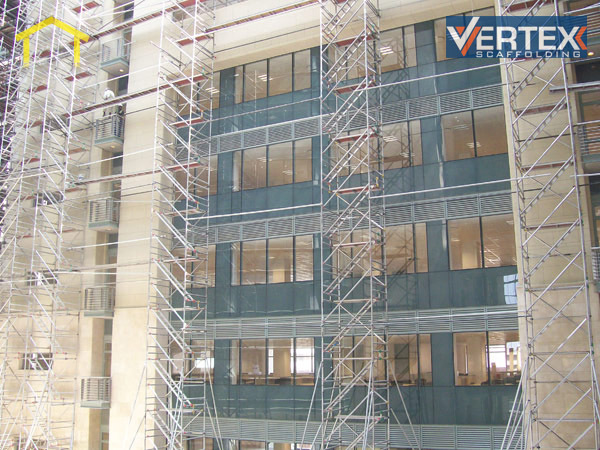 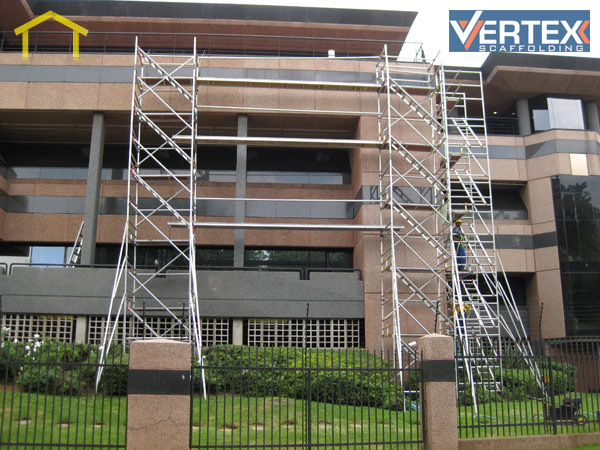 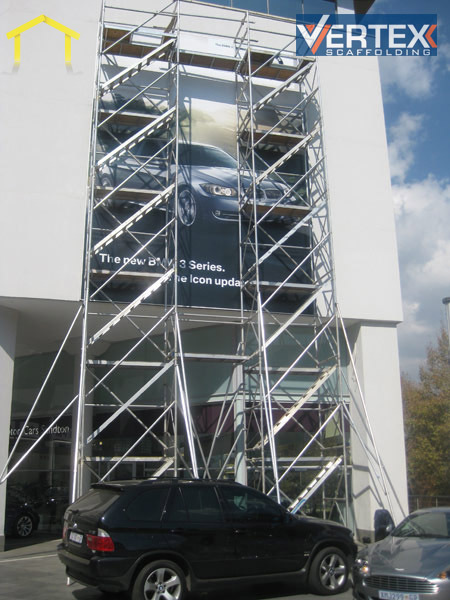 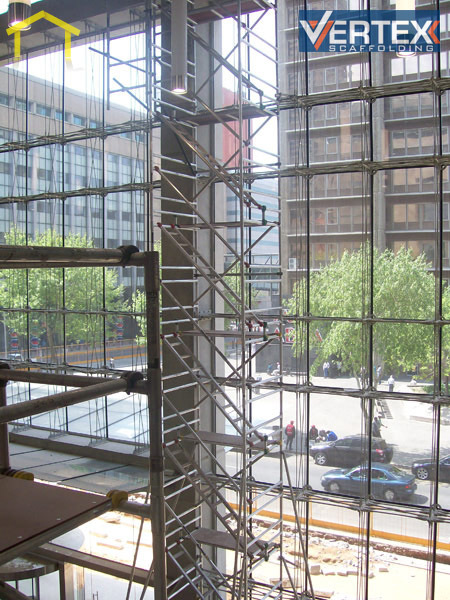 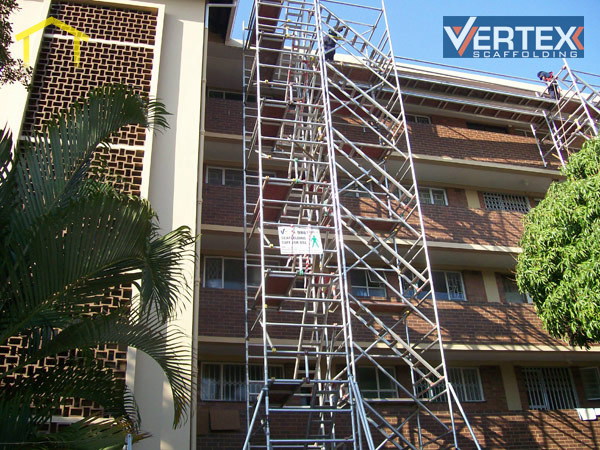 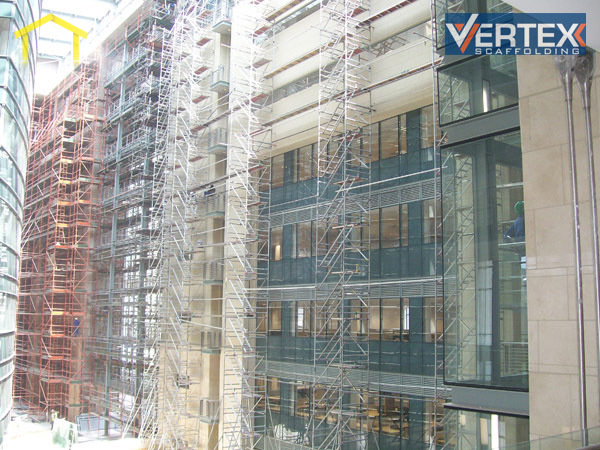 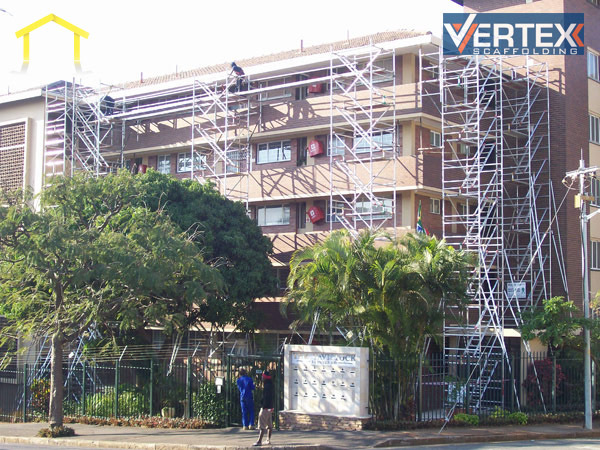 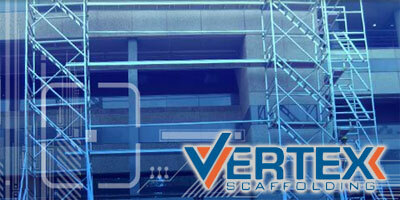 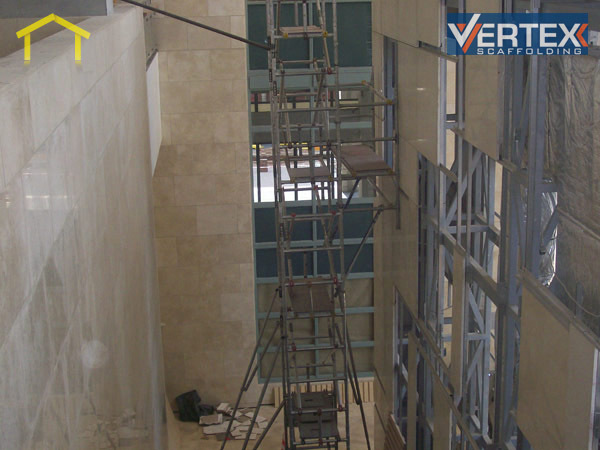 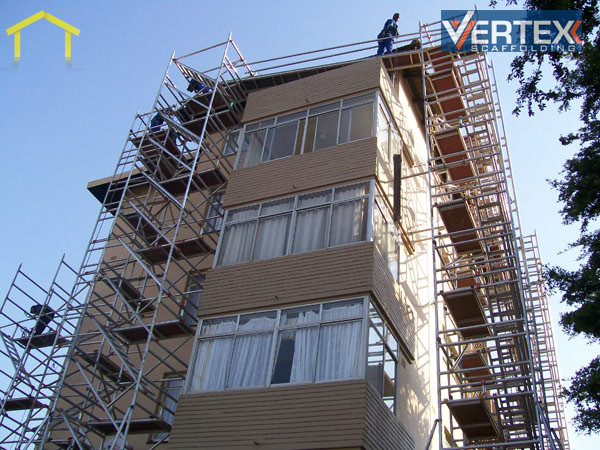 Vertex Scaffolding member of SAEMA (Specialist Access Engineering and Manufacturers Association) offer the following services in Johannesburg, Durban and Cape Town (South Africa � nationwide). 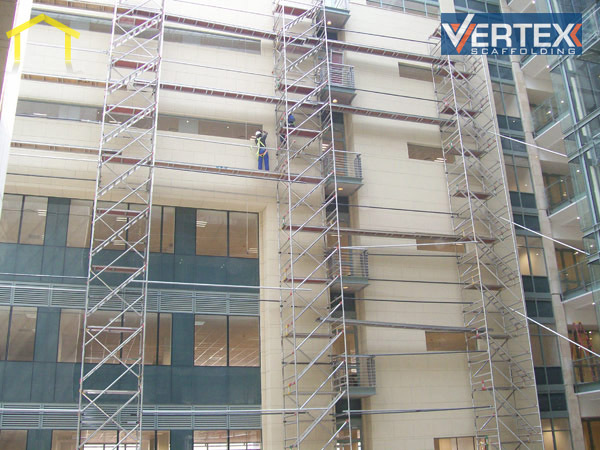 Working under Peri Construction, we are one of the largest manufacturers and suppliers of formwork and scaffolding systems in the world. 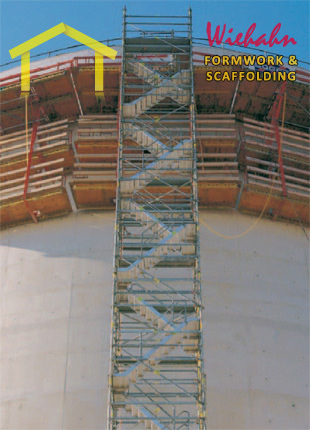 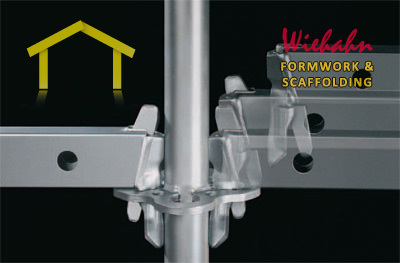 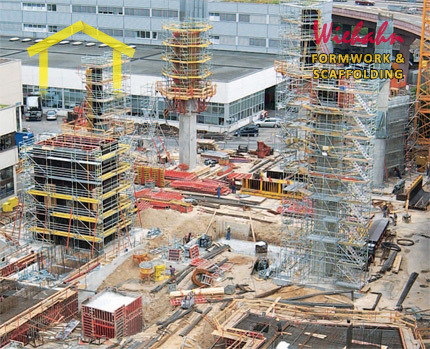 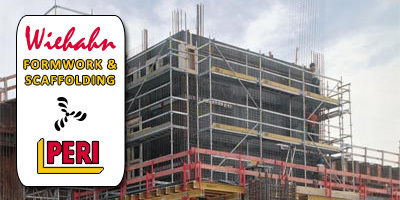 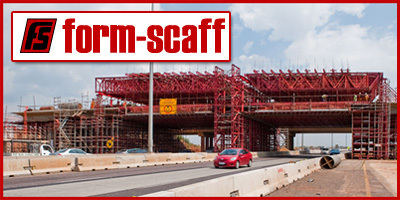 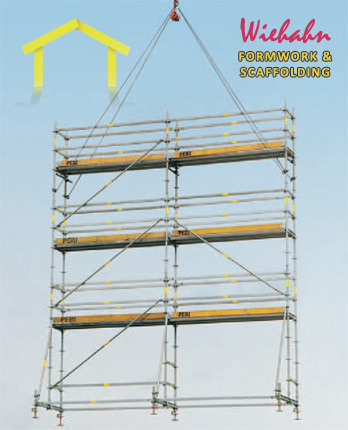 Form-Scaff is South Africa�s market leader in the supply of formwork, supportwork and scaffolding to the construction and civil engineering industries. 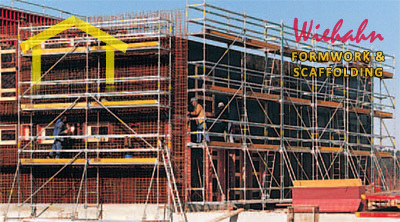 A born and bred South African company, Form-Scaff not only manufactures, hires and sells world-class products, but also provides the design skills, technical advice and support that comes with having over forty years local experience and more than twenty branches nationwide.